Attorneys Vince Megna and Susan Grzeskowiak have over 45 years combined experience representing consumers in automobile warranty and fraud cases and are recognized Lemon Law experts. 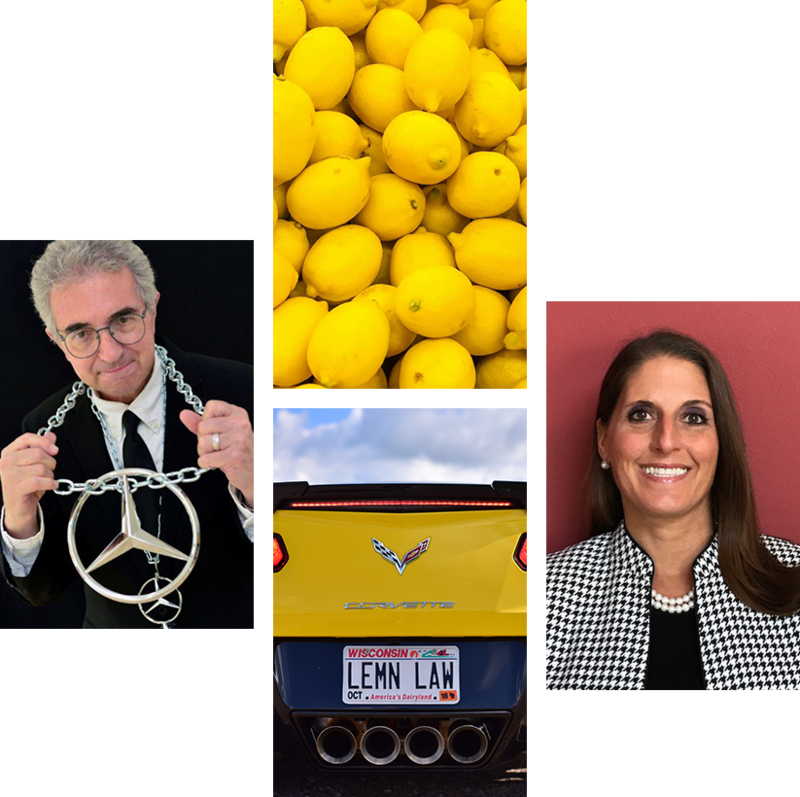 Attorneys Vince Megna and Susan Grzeskowiak are Lemon Law experts that have helped establish favorable law for all Wisconsin consumers through their appellate work. We have represented consumers in more than 30 Court of Appeals and 5 Wisconsin Supreme Court cases. 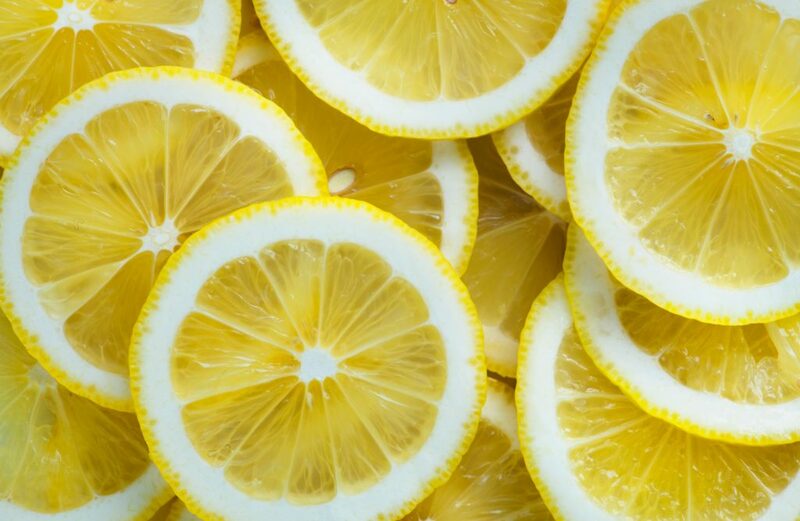 Lemon Law Justice Center is dedicated exclusively to representing consumers in Wisconsin Lemon Law, Magnuson-Moss Warranty Act, and automobile fraud/misrepresentation cases. Attorneys Vince Megna and Susan Grzeskowiak are a winning team with an established record of success in Wisconsin Lemon Law and fraud cases.